This is a sponsored article on behalf of the Bank of England Museum. Got kids to keep entertained this Easter holidays? With egg trails, arts and crafts, and the chance to handle some bona fide treasures, you can't go wrong with the Bank of England Museum. Located in the iconic Bank of England building, the small-but-perfectly-formed museum is the most interactive and fun way to learn about our financial system and the 325-year history of the UK's central bank — something that can sound a little dry on the surface. Travel back in time and discover what the Bank of England was like 200 years ago in the Stock Office, try your hand at safe-cracking, and even pick a real gold bar (if you're feeling strong as each bar weighs a whopping 13 kilos). From 8-18 April, you can experience all of the above with added Easter larks for little ones. Answer questions and find all six colourfully decorated eggs hidden within the museum on the Eggs Marks The Spot Trail. There's a small but tasty prize waiting for every small explorer who hands in their answers at the information desk. As well as egg hunting, kids also have the chance to unleash their creativity. 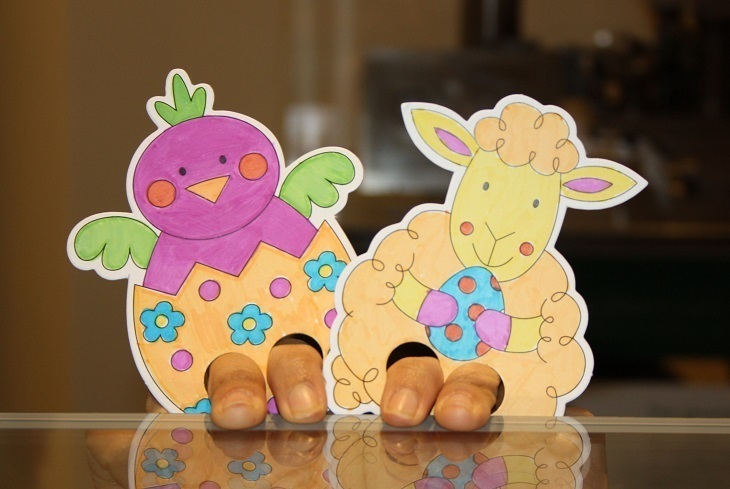 Decorate Easter-themed masks to take home, or put on a show with homemade sheep, chick, and bunny rabbit finger puppets. 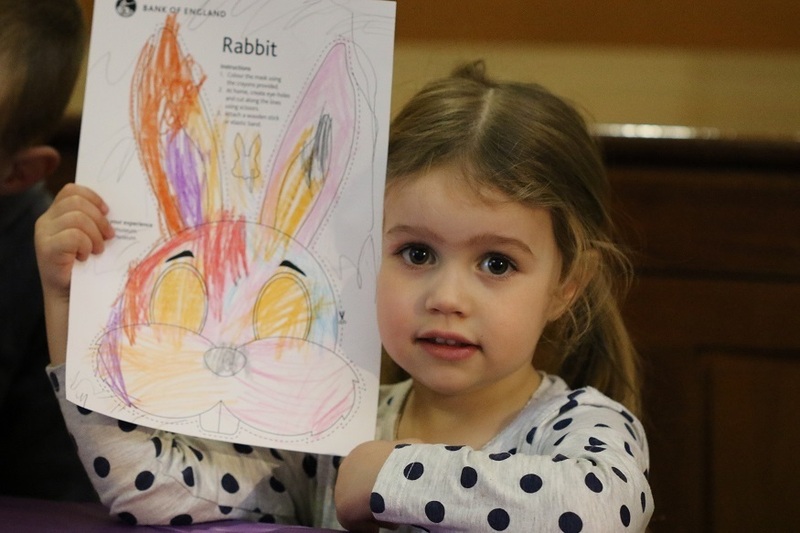 There's also activity sheets for all ages, if your tots are sufficiently galvanised by their Easter trail victory to try for another prize. And the best bit? The museum and all of the activities outlined above, are completely free. There's no need to book, either — just turn up between 10am and 4.30pm, Monday-Friday and let the Easter antics commence.